FISH LAKE, Ind. (WLS) -- The La Porte County Sheriff's Office is investigating an attempted child abduction in Fish Lake, Ind., Thursday evening. Sheriff's deputies responded to a 911 call at 6:13 p.m. in the 7400-block of East SR 4. A man said he was outside his home in the yard with his 1-year-old son. A person approached from a vehicle that was parked near the end of the driveway, presumably broken down, and asked the man for some water. The man said he obliged, and when he returned outside, the suspect was attempting to put the toddler in a duffel bag. The father confronted the suspect and physically assaulted him, took his son into the home, and when he went back outside to confront the suspect, he was fleeing in his vehicle. The suspect was described as a white man in his 40s, 5'11", 200 pounds with a brown scruffy "surfer" type hair, tan, leathery skin, crow's feet around his eyes and unshaven. He was wearing a white t-shirt and gray camouflage shorts, brown work boots and rings on both hands. 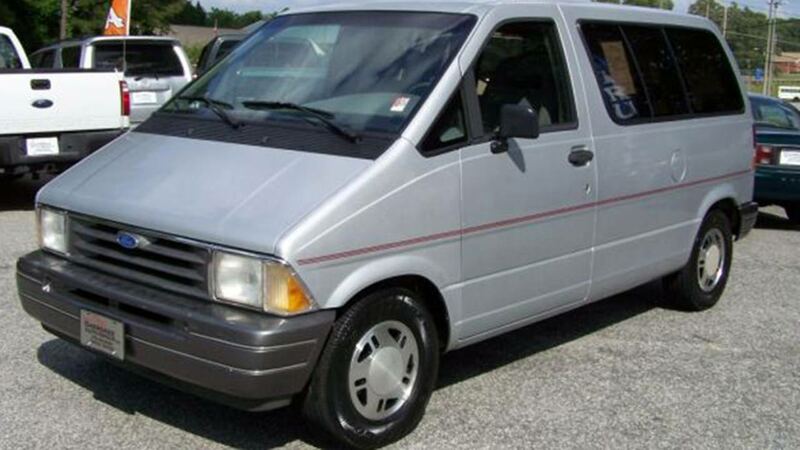 The vehicle driven by the suspect was described as a silver or gray 1990's Ford Aerostar. Anyone that may have witnessed the vehicle in the Fish Lake area or has knowledge of this incident is asked to call the sheriff's office at 219.326.7700.